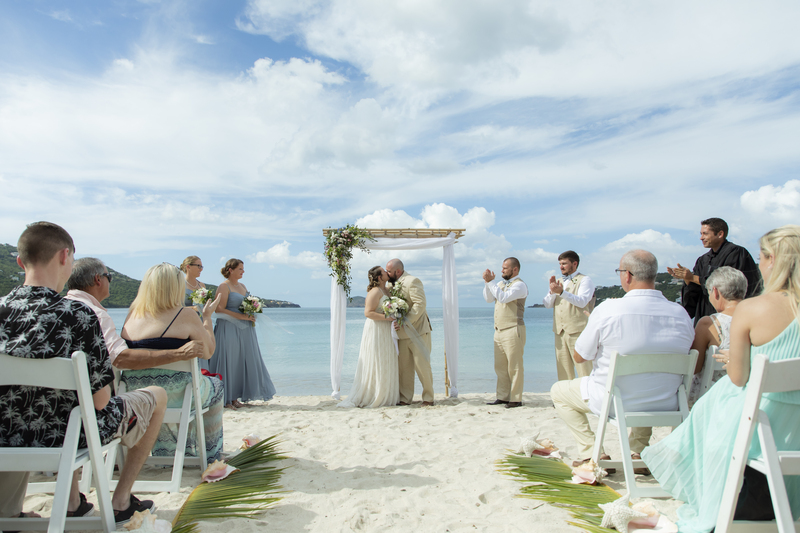 We have been planning & coordinating destination weddings in St. Thomas since 2004 and with 15 years of experience, we can tell you that St. Thomas is the perfect spot for your destination wedding! 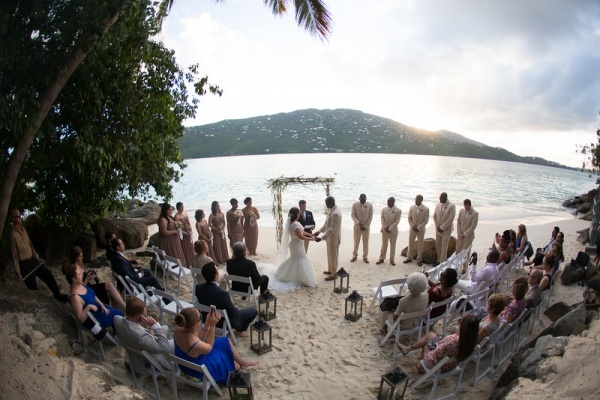 Below are the Top 5 Reasons you should choose St. Thomas for your big day! 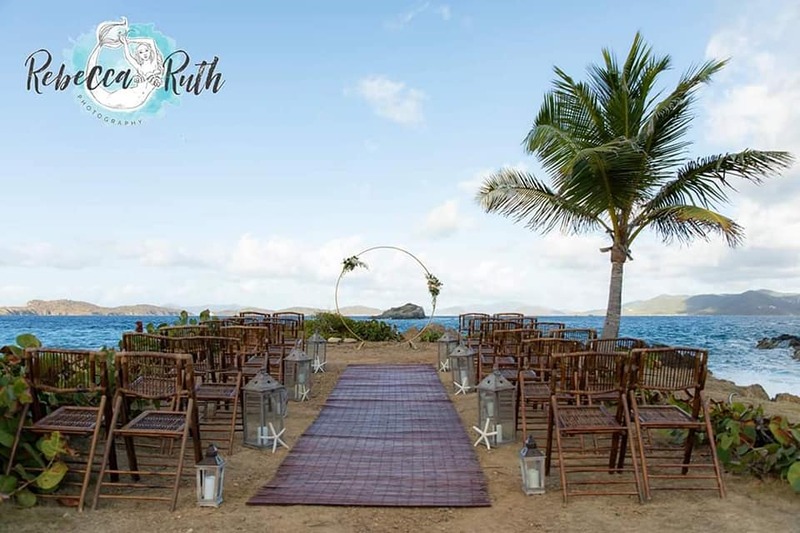 Natural beauty all around you with some of the most beautiful beaches in the world create the a gorgeous backdrop for your destination wedding…but mainly, you have so many choices in location! You’re not limited to beach weddings in the US Virgin Islands, you can choose a lush tropical landscape on top of a mountain, gorgeous stone patio deck overlooking the ocean, or even UNDERWATER for a scuba dive wedding! 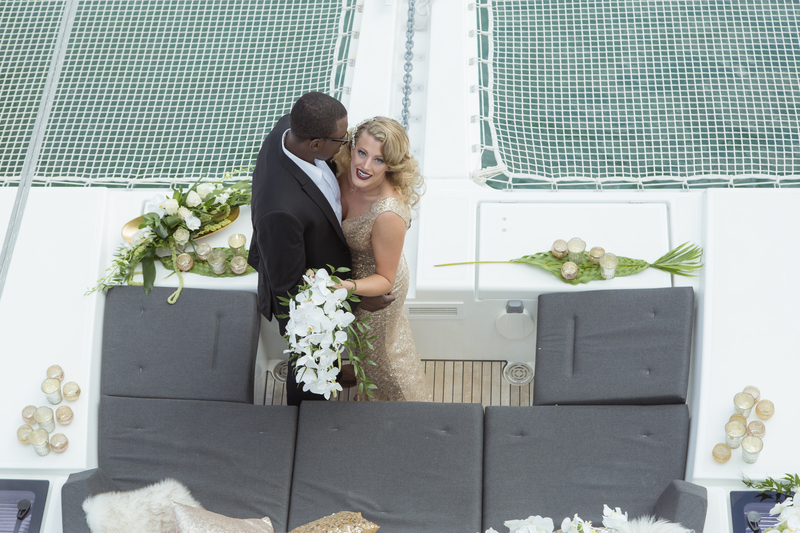 Speaking of the water, you can get married on a boat, or jump on a boat after the ceremony and celebrate at sea. 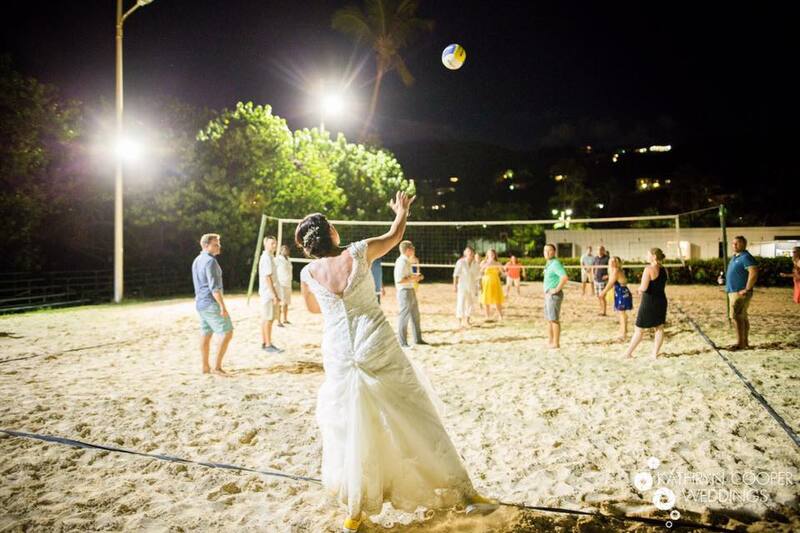 We have a lot of wedding packages to fit any of these desires. 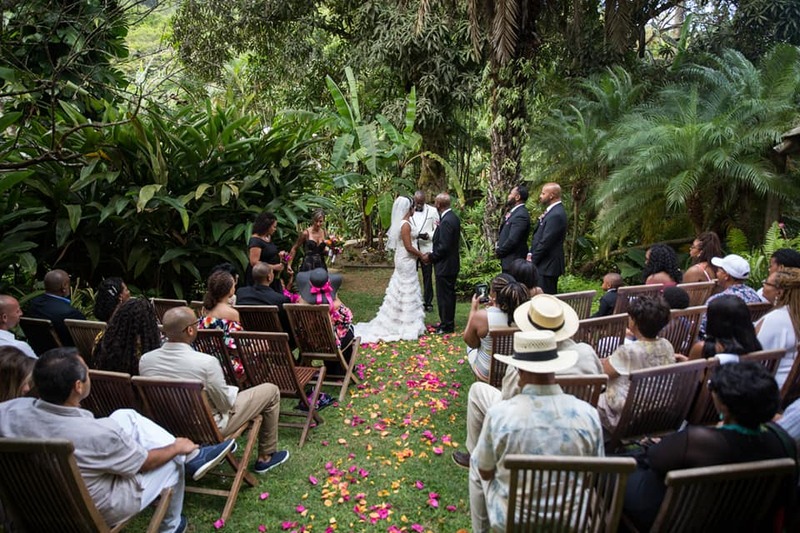 One of our favorite locations for both the ceremony and reception…Villa Norbu offers the utmost excellence in style & design for your elegant destination wedding. If the beach is what your heart desires, you can’t beat Lindquist Beach, Magen’s Bay Beach, Secret Harbor, Sapphire Beach and more for some amazing beach wedding backdrops. Accommodation Options…one thing I love about St. Thomas is how small it is. Many brides will ask me for recommendations on where everyone should stay so that they are close to each other but honestly, the island is only 13 miles by 3 miles in size which means you could stay anywhere and no one is more than 20 minutes away. One of our favorite locations is Sapphire Beach Resort & Village. To us, it has the very best hotel beach on island with a beach bar, snorkel rentals, white sand, gorgeous views with cooling breeze and areas for awesome snorkeling. The resort also has a range of options for any budget. Guests that want to save money can stay in the Village, just a short walk from the beach. Those that want to be right on the water have that option as well. 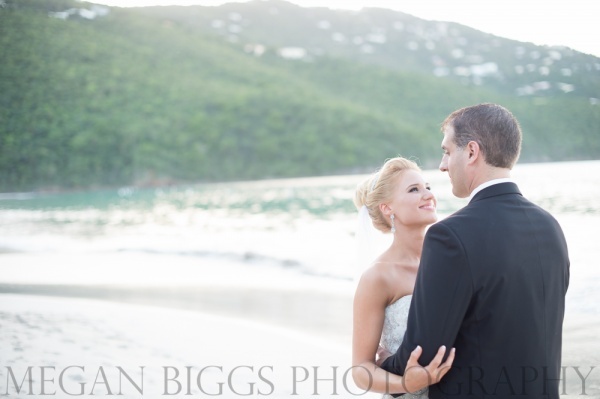 Pretty Klip Point and Sapphire Beach provide awesome locations for your ceremony. Or choose Bolongo Bay Beach Resort for an all-inclusive option, the only all-inclusive resort option in St. Thomas. It’s a family owned operation where you’ll know everyone’s name by the end of your stay. 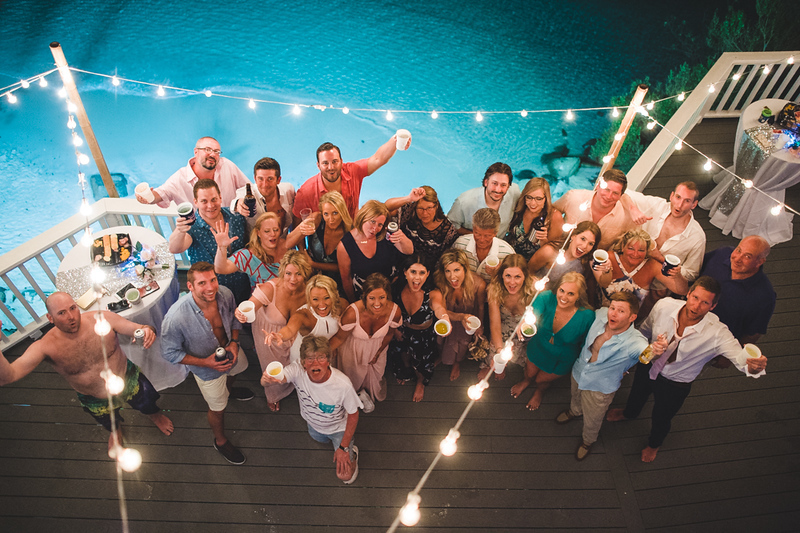 We can help you create an entire wedding weekend for your & your guests with special offers from Bolongo, including rum punch welcome parties, sunset sails on Heavenly Days, and more. Don’t discredit the amazing villas you can choose to stay in as well – some of which are thrilled to host your ceremony & reception. Sand Dollar Estate can not be beat for it’s amazing views of Magen’s Bay Beach with the added bonus of having it’s own private beach just steps away. 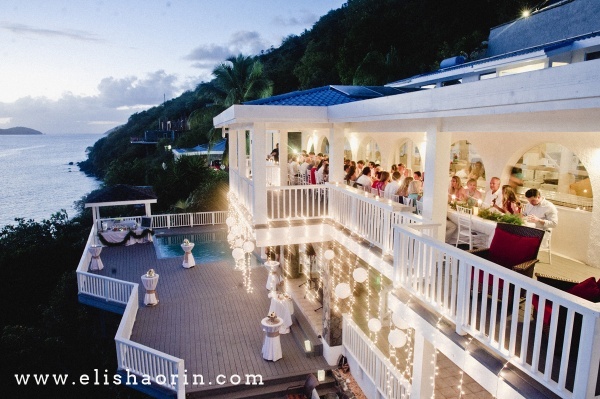 We’ve planned countless wedding ceremonies on it’s shores and even on its decks. 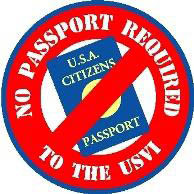 Convenience…did you know you do not need a passport to visit the US Virgin Islands? That makes it easy for your guests to attend. There are direct flights from New York, DC, Miami and more. You know what else is easy? Obtaining a Virgin Islands marriage license. There is no blood test, waiting period, birth certificates, etc. You just mail in your marriage license application prior to your travels and visit the courthouse once upon arrival – we help you along the way and make the process easy & simple. 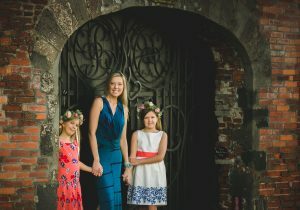 Creating EXACTLY what you want, curating your own event…when you have a destination wedding, you have more freedom to create the guest list you most desire. 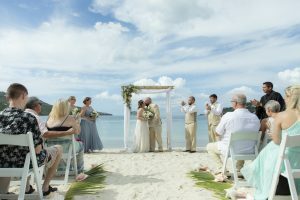 You’re not stuck inviting co-workers, your parents friends, your second cousins….a destination wedding means you can make the event as intimate as you like. And guess what? Everyone will understand! “We’re having a destination wedding” is the perfect excuse to do exactly what you want, invite who you want, etc. It may not be common at home to have a 9am wedding followed by a catamaran sail through the British Virgin Islands where all of your guests strip down into their bathing suits and go snorkeling for the afternoon but you know what? It is common here! You get to create the wedding day that fits your style the most. 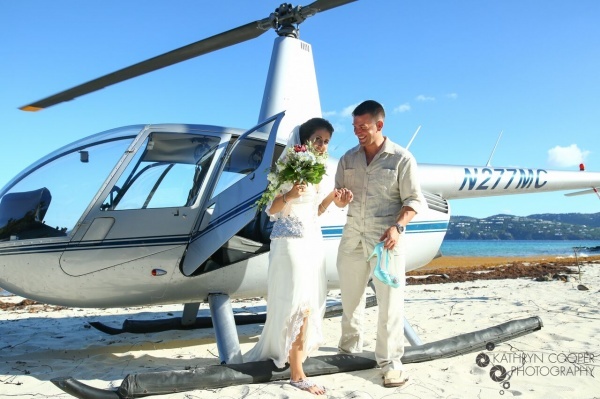 Maybe it’s just the two of you being whisked away for a helicopter wedding to a private island. Maybe it’s 100 of your closest friends and family celebrating with you on a deserted beach…or maybe it’s just you and your love…whatever it is, it’s what YOU want. 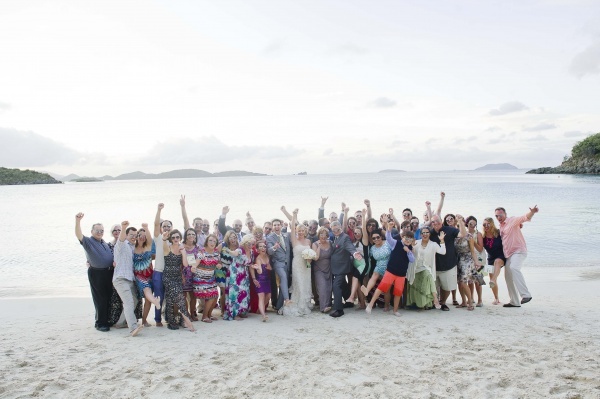 Because you have the best, Island Bliss Weddings, working on your team to make sure the day is flawless and perfect. Winner since 2013 of the Virgin Islands Daily News Best of the VI awards, Wedding Wire’s People’s Choice recipient since 2010, we are a small, family owned business doing big things! Having planned weddings in the US Virgin Islands since 2004, we have curated an awesome team of trusted vendors in St. Thomas catering, destination wedding photography, etc. We know the in’s and out’s of planning a destination wedding and have created a unique planning system to help keep everyone on track and focused on creating a gorgeous St. Thomas destination wedding. Looking for a stress-free island wedding? You’ve found it here.